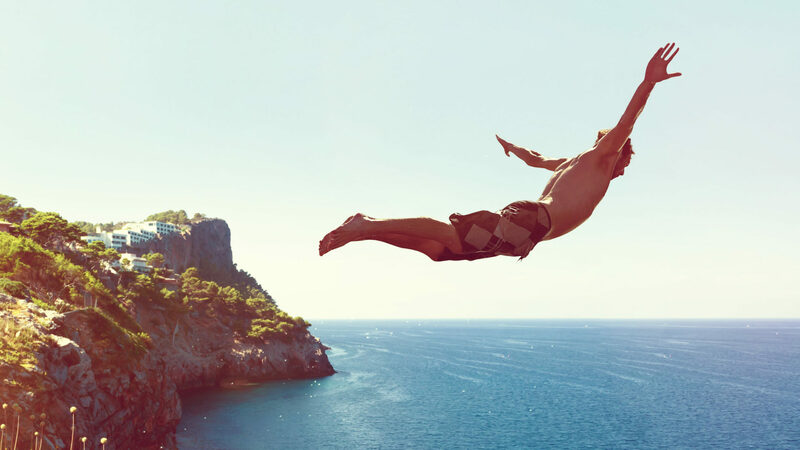 The SolRX Active Zinc formula is our ultimate sunscreen and the choice of professional athletes for protection against harmful UVA and UVB rays. It still uses the WATERBLOCKTM technology as our Original range but the added benefit that Active Zinc forms a physical barrier that reflects & scatters UV waves. 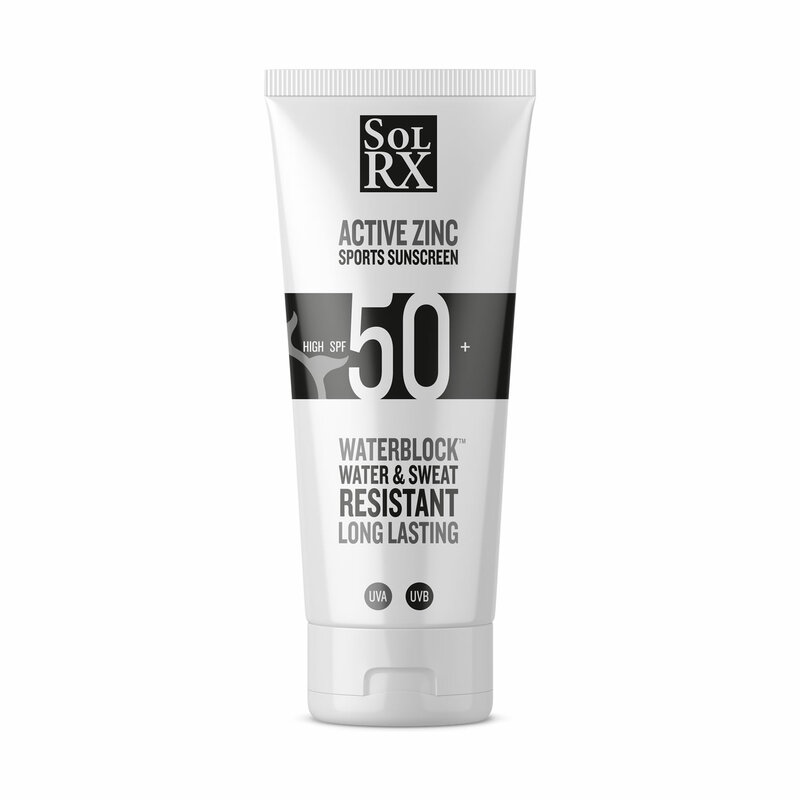 SolRX Active Zinc Formula is easy to apply and does not have the white appearance once applied that some other Zinc sunscreens can leave you with. Originally designed for triathletes and water-sports enthusiasts, our SPF50 Dry Zinc sunscreen offers our ultimate water and sweat resistant sun protection as well as being ideal for sensitive skin. The formula has been successfully tested by AMA labs to provide 8 hours protection in and out of the water and no matter how much effort you put in there should be no sweat tears. its long-lasting UVA/UVB protection is also fragrance- free and suitable for all skin types. SolRx’s SPF 50 Zinc Sunscreen Stick is specially designed for easy application and convenient carrying. Our Zinc sunscreen stick goes on clear and leaves no residue. 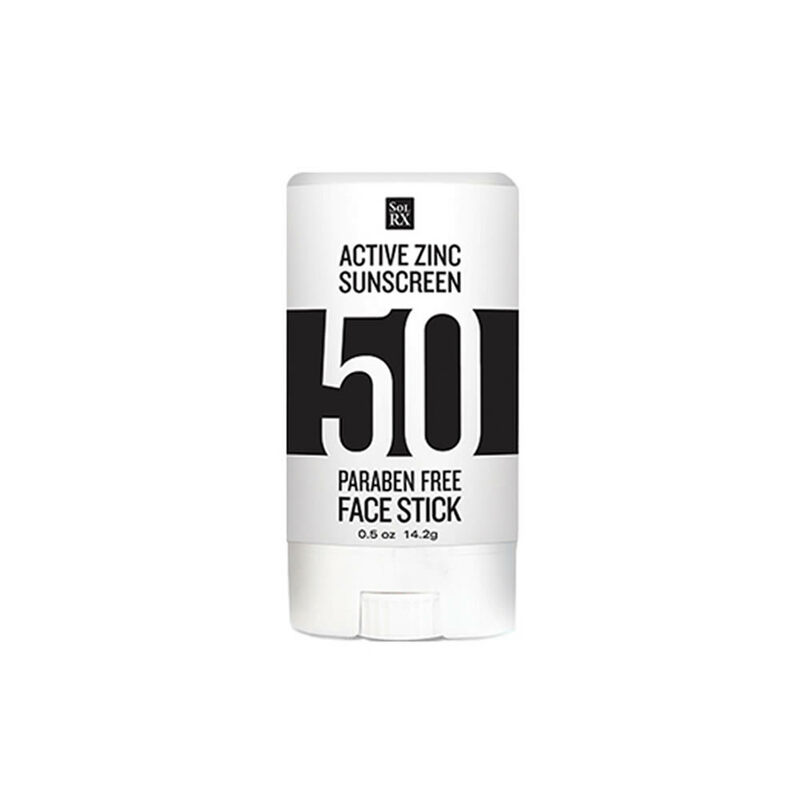 This pocket-sized Zinc sunscreen stick is compact, making it ideal for all sports enthusiasts who like to easily top up their sun protection on their face. The SolRx Zinc Stick SPF 50 is water resistant for up to 80 minutes and provides essential UVA/UVB protection from the sun’s harmful rays. 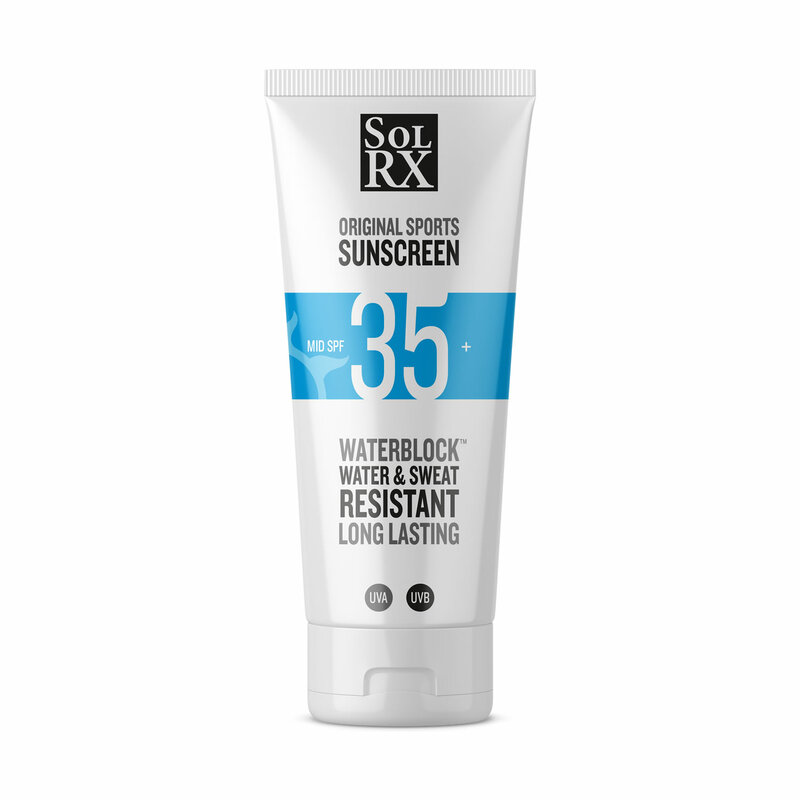 Considered by many to be the best zinc oxide sunscreen for face and sensitive skin, SolRx’s SPF 50 Zinc Sunscreen Stick for Face is mineral-based and naturally broad-spectrum. The zinc stick is great for users with skin irritations or acne, etc. Efficient and prolonged protection in a simple and handy pump spray. 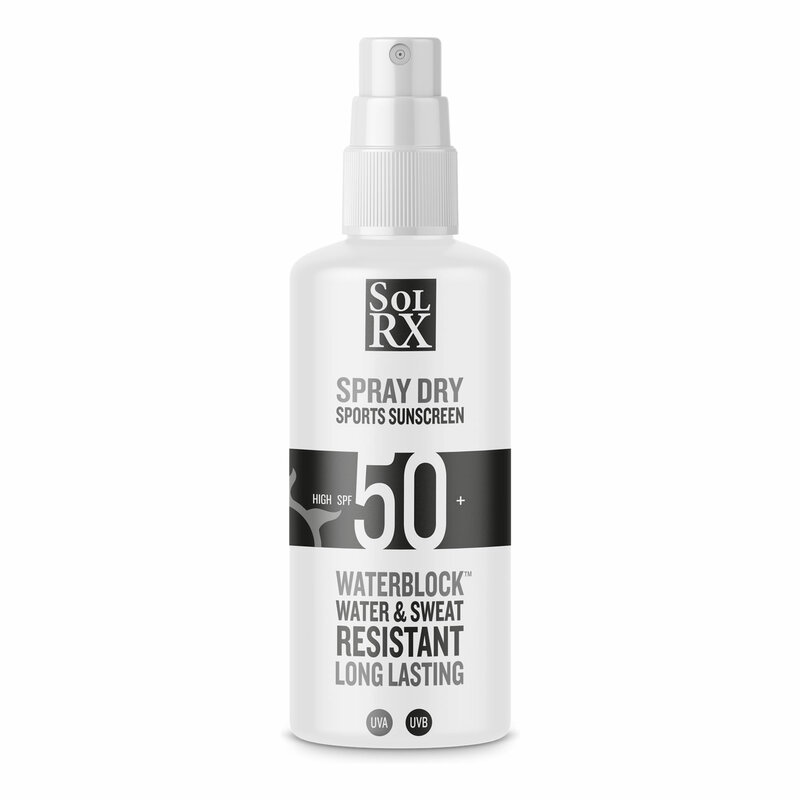 Like all SolRX Waterblock products, Spray Dry provides long-term protection against UVA / UVB radiation regardless of activity level and uses SolRX's Waterblock technology for increased water resistance, have been lab tested for 8 hours protection.